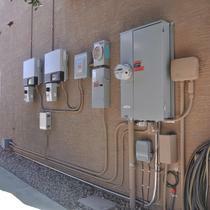 In Arizona, BPI Certified Contractor. Home Performance Certified Contractor. FOR Energy is committed to providing homeowners with cleaner, more energy efficient alternatives for their homes and businesses. 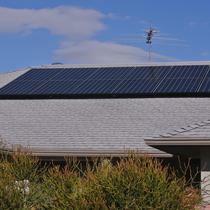 Our commitment stems from our core belief that renewable energy should be affordable and easy. Because your home and wallet deserve it, the team at FOR Energy works tirelessly to research and implement the latest technology in energy conservation. 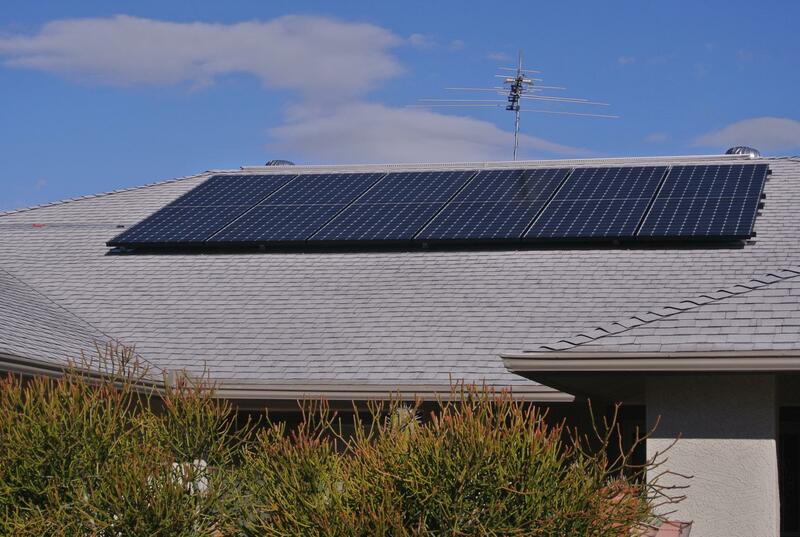 What’s more, since we’ve negotiated the most competitive financing products available, our customers can choose to take full advantage of the sun without financial strain. FOR Energy’s commitment is driven from the belief that we have one planet to share and we want keep it safe for generations to come. Our unique background with a history of teaching clients how to “Reduce before you Produce”distinctly positions us to share our knowledge with our customers. In addition to monetary savings, when you join the FOR Energy family you’ll benefit by learning more about making environmentally friendly and ecologically responsible decisions to protect the environment and sustain our natural resources. 1. Loan: Would you like to own your own system?! 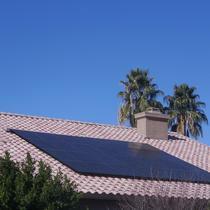 You’ll also benefit from keeping ALL of the applicable Federal and State tax incentives. With interest rates as low as 4.99% and credit qualification minimums starting with a 650 FICO score, our confidence in meeting your lending needs is second to none. 2. Lease: Like guarantees?! 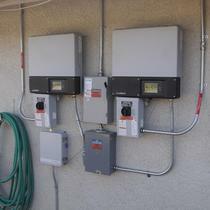 With a lease program, you only pay for the electricity that your system is guaranteed to produce. 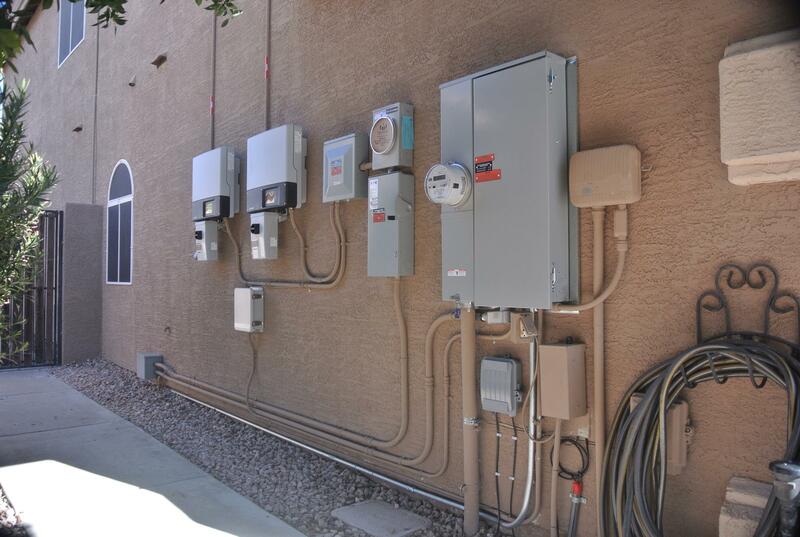 Your solar system will be fully maintained by our Leasing agent. This terrific option can be an affordable solution for many people! 3. Cash: Looking for the best overall deal?! 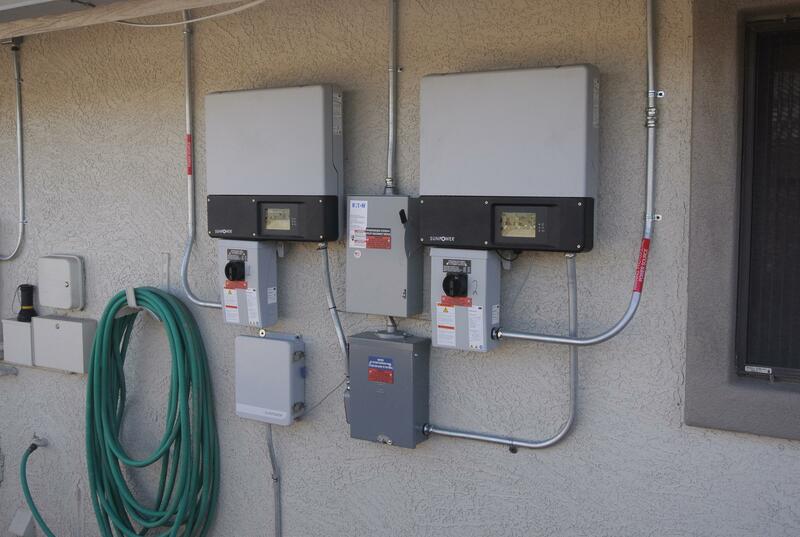 If you are able to make this fruitful investment in YOUR future by purchasing your new solar system with cash, then you’ll receive the best and most competitive pricing available. 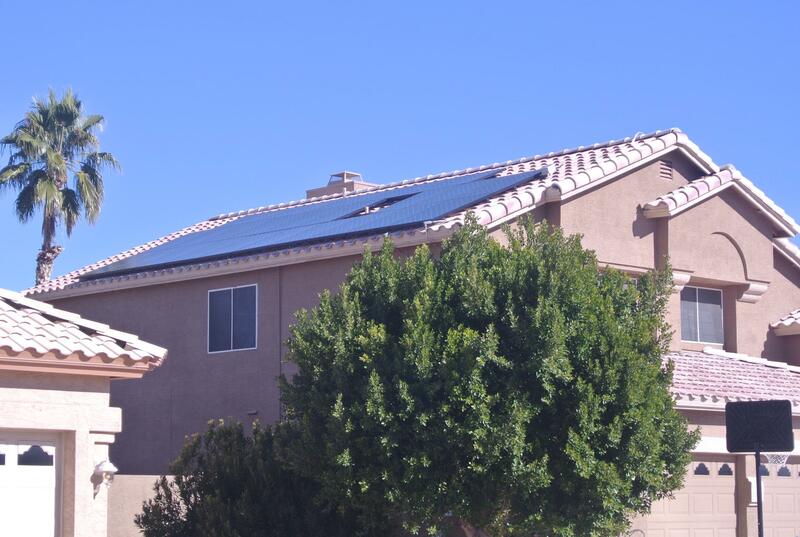 During each stage of the solar process you will have a devoted team, in addition to your Energy Consultant, who will be available to answer any of your questions. What are you waiting for? 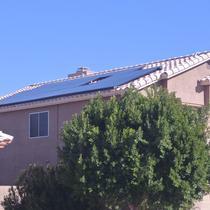 Allow the team at FOR Energy to create a custom solar proposal for your home today. You’ll be glad that you chose FOR Energy! Locally owned and operated, our energy consultants live and work in the same communities as you do. Integrity cannot be purchased with any price and each of us believe that an exceptional customer experience should always be expected. 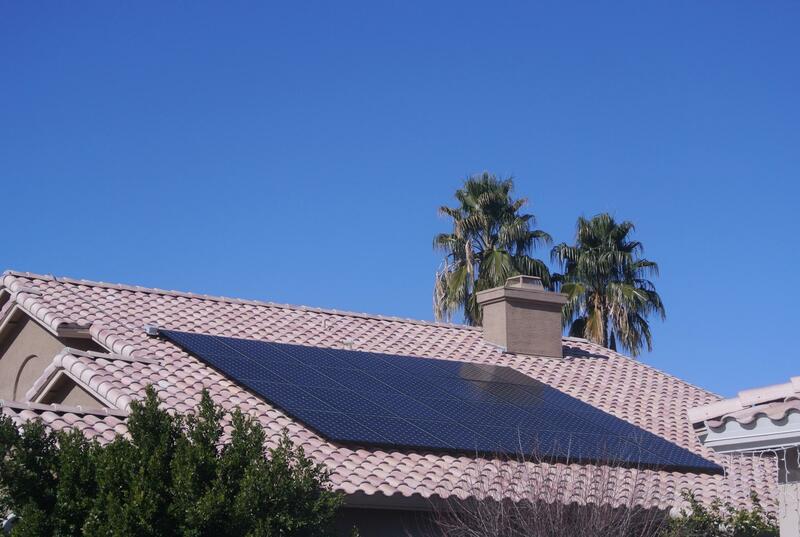 Since we are solely focused on creating raving fans, you’ll be the very first to know if solar is not the right product for your home. We are passionate about what we do, and if there is a better way, we will find it! Thank you for considering FOR Energy!